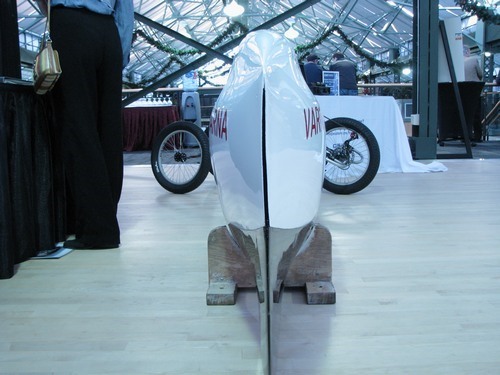 Cycling enthusiasts, behold. 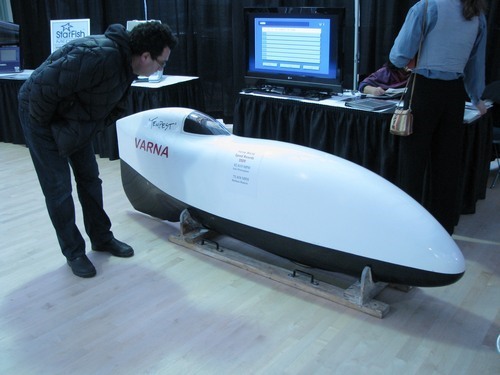 Fastest bicycle in the world, designed by VARNA of British Columbia. Pretty impressive. 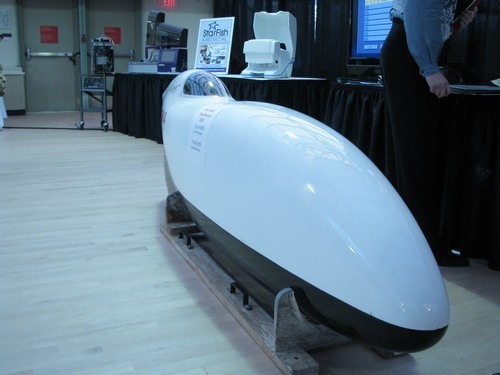 Check it out, Barbara Buatois of France completes her new One Hour World Record at 75.458 MPH this past July.